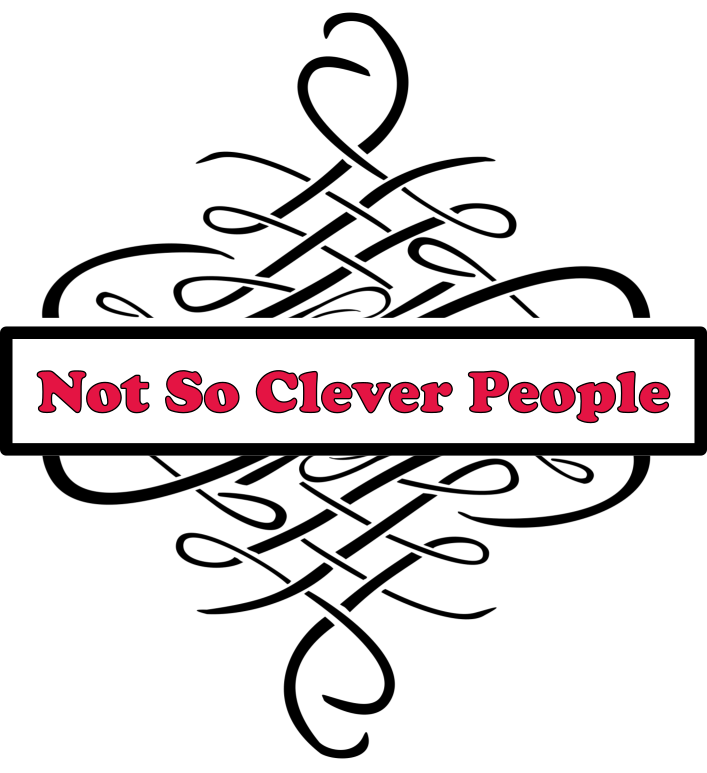 Not So Clever People is brought to you by Carolyn and Cheyenne, a mother daughter team who had the urge to collaborate on a blog and a business. They tried all kinds of names for the online presence and then one said: “we are just not so clever people!” and lo and behold the name has stuck. While they may not be clever in naming their site, they do try to be clever in developing files and offering them to you for free. Both mother and daughter love to be creative and do so in different ways.Carolyn has her degree in Psychology and Political Science, has been crafting since she can remember. The love affair with paper started as a leader for girl guides when budget was a huge issue and crafts needed to be very affordable. Carolyn found that 3d paper, paper that moves, like popup cards and paper engineering really intrigued her but she also loves scrapbooking, paper cutting, origami and Kirigami, and hordes any pretty paper she finds. Living in many different countries like Ireland, England, Switzerland, Trinidad and Canada has given Carolyn a sense of being a World citizen with an appreciation of diversity and an urge contribute to the betterment of the world. Carolyn is mother to one daughter, one cat Coco and one loyal dog Princess. Other things Carolyn loves: conversations with friends, technology, traveling, reading, gardening, volunteering, walking, and warm weather to name a few. Cheyenne is finishing her degree is English and cultural studies and is contemplating digital or game design. Cheyenne has been teaching herself game development since the age twelve, has a following on her blog celestial dance for her game and visual novel paper roses and tweets all the time about her progress. Birthdays for Cheyenne equates to a murder mystery party with her friends and in the past few years, Cheyenne writes and plans these intricate, detailed events that are enjoyed and requested each year by her friends. Japan and Russia are two of Cheyennes favorite cultures and she has visited both countries but would like to get a more detailed look at both.Cheyenne also is passionate about women’s’ issues and justice. Some more favorite things: coffee, Pokemon, voice actors, spending time with close friends, inspiring younger kids on how to start game development, and seafood! Both Carolyn and Cheyenne love free files and will develop and share what they do and what they find. Carolyn and Cheyenne are also available to create for you. If you have something you want in a digital cut file in SVG, GSP or other formats they will let you know if they can help.